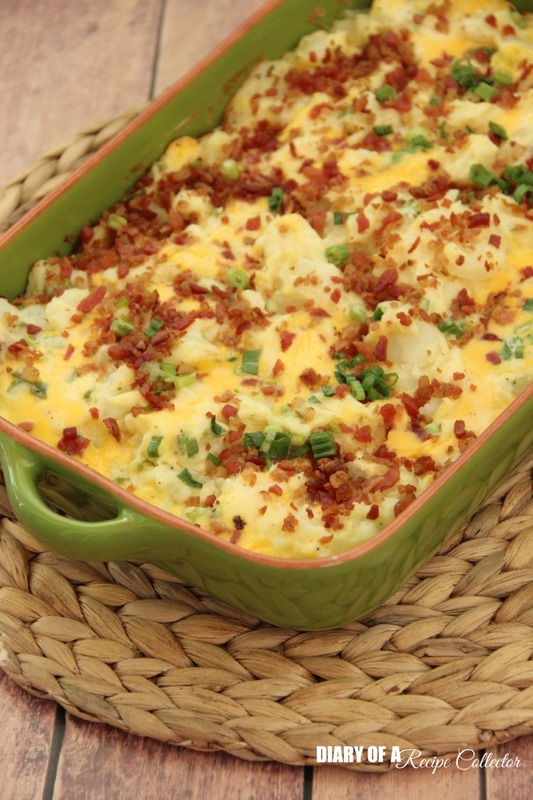 While the turkey is the the star of the Thanksgiving Day feast, sides are just as important. 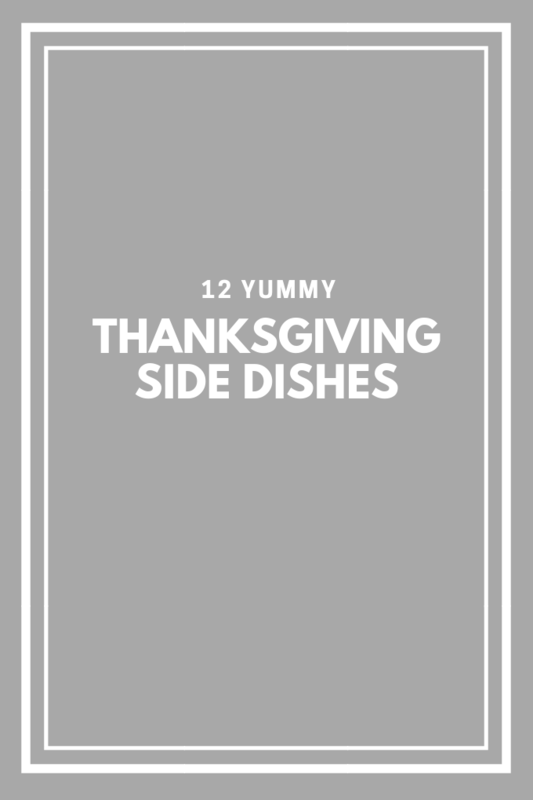 Here are 12 sides that are perfect to serve at your feast! 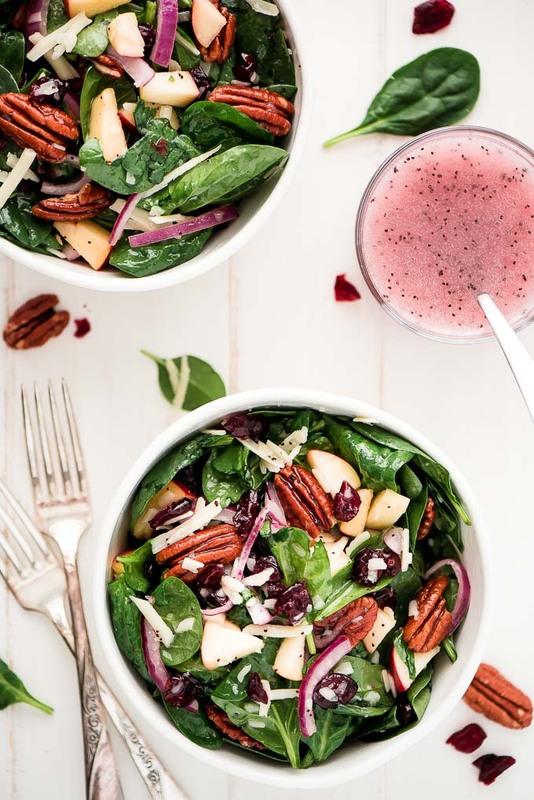 Autumn P0ppy Seed Spinach Salad | Garnish & Glaze- This is my favorite salad. I eat it year round but it also is the perfect addition to your Thanksgiving feast! Honey Wheat Dinner Rolls | Garnish & Glaze – You can’t have a feast without homemade rolls! 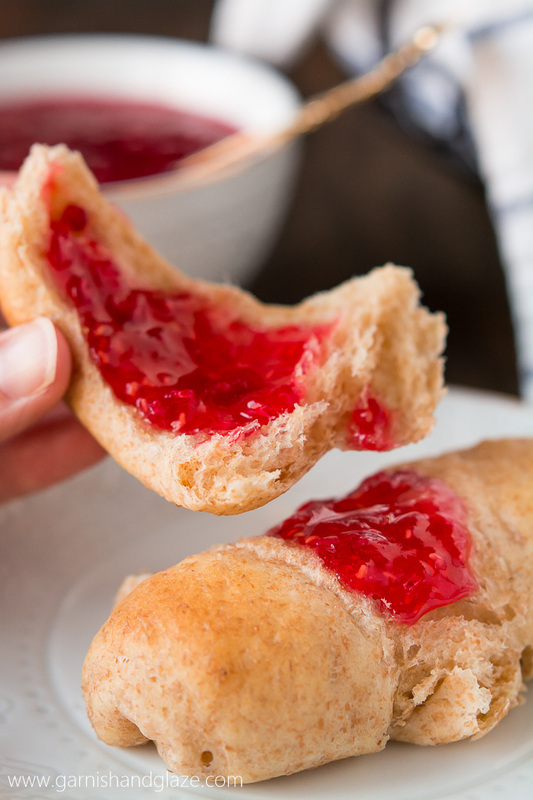 These are the light and fluffy and taste amazing fresh from the oven, slathered in butter and homemade jam. 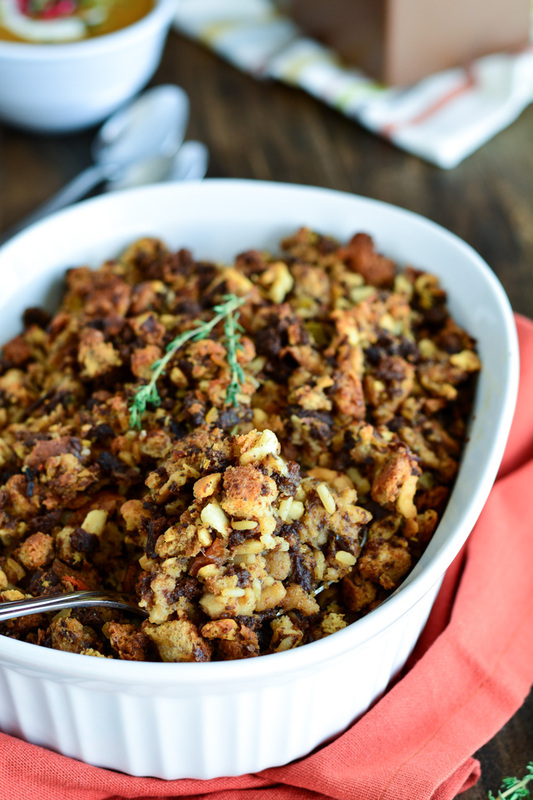 Thanksgiving Stuffing | Garnish & Glaze – Stuffing is my very favorite dish at Thanksgiving. While it does require some work to tear up all the bread, all the flavors it brings to the dish are so worth it. Twice the Onion Green Bean Casserole | Melanie Makes – Your favorite Thanksgiving side dish gets a delicious makeover! 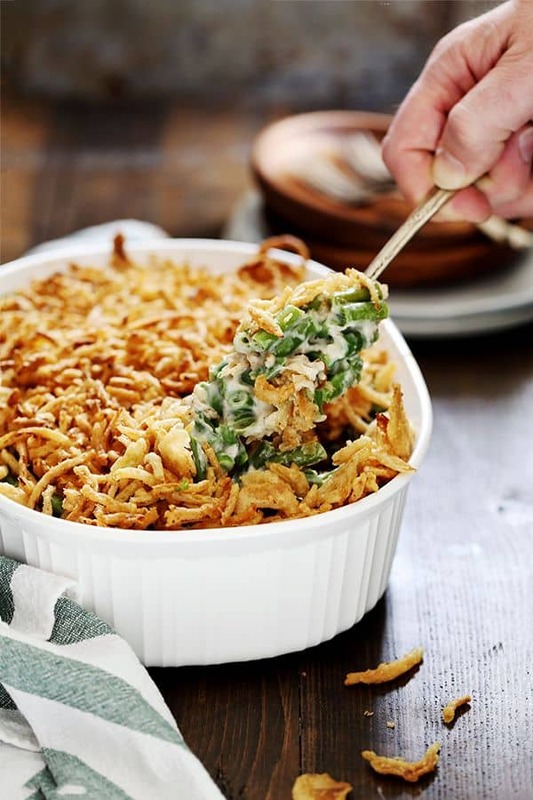 This Twice the Onion Green Bean Casserole is your traditional, comforting side dish but with double the amount of French fried onions. Double the onions, doubly delicious! 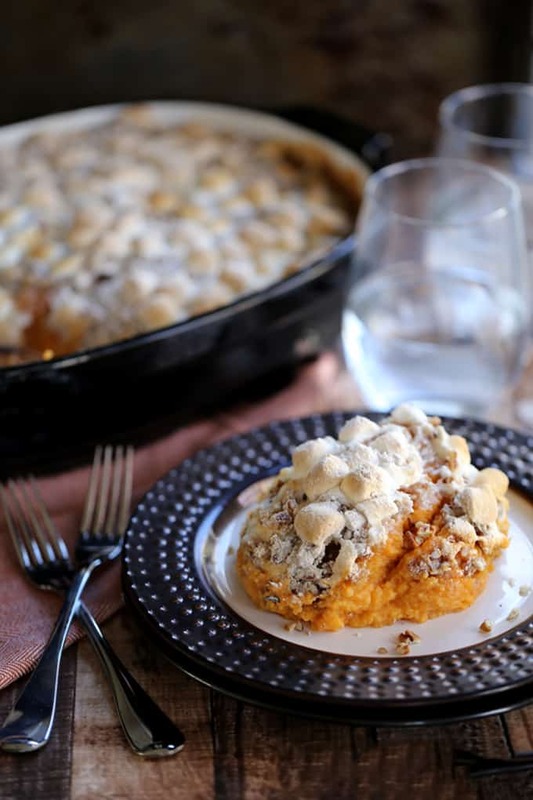 Make Ahead Sweet Potato Casserole | Melanie Makes – Thanksgiving staple sweet potatoes take a swim with half and half, vanilla and brown sugar before being mashed together. 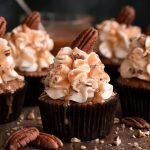 They’re then topped with marshmallows – because they’re required! – and pecan streusel before being baked to perfection. Glazed Pearl Onions | Melanie Makes – Hands down the easiest holiday side dish you’ll ever come across. 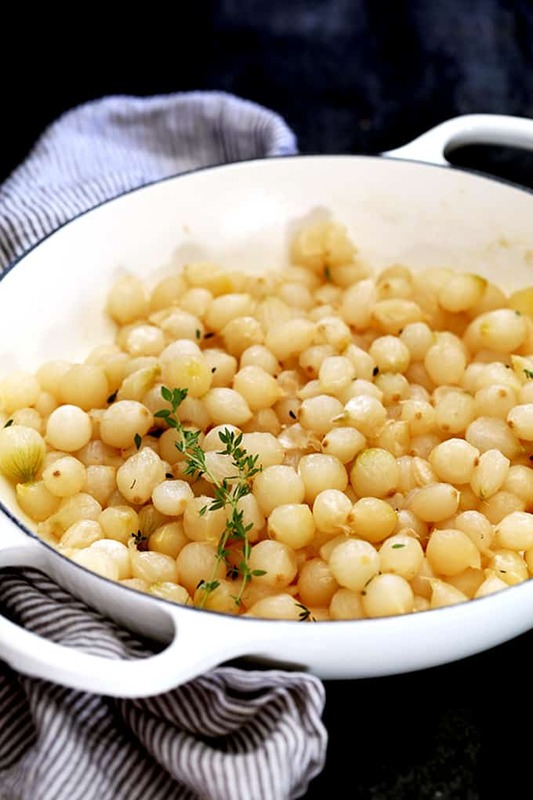 These Glazed Pearl Onions are shellacked with brown sugar and bedazzled with fresh thyme. 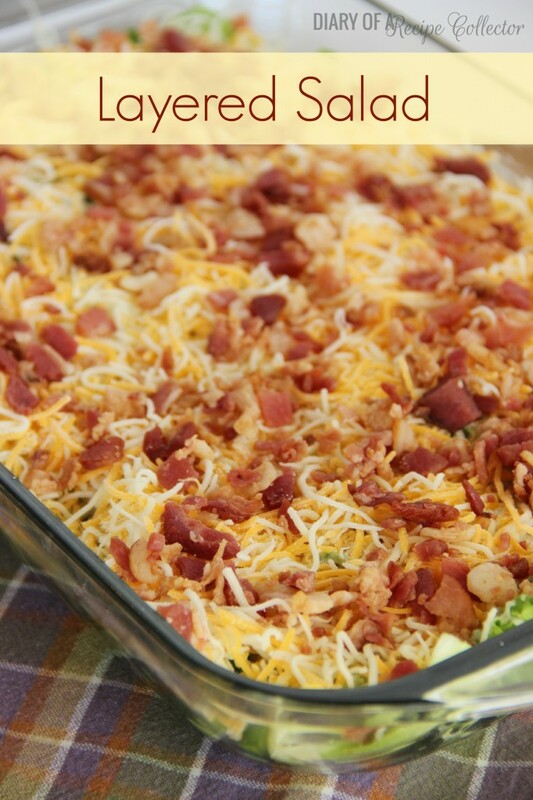 Baked Potato Casserole | Diary of a Recipe Collector – A perfect side dish to accompany any family gathering meal for the holidays or even a BBQ. 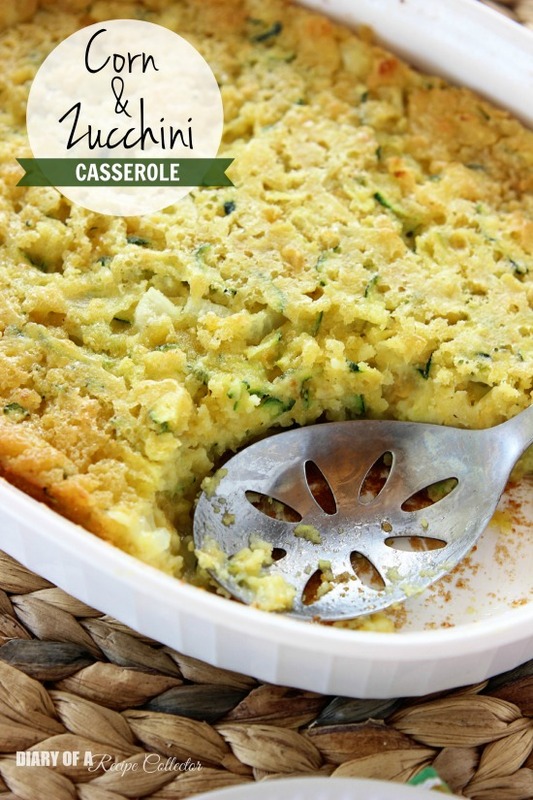 Corn & Zucchini Casserole | Diary of a Recipe Collector – An easy cornbread casserole filled with corn and fresh zucchini makes a perfect side dish! Layered Salad | Diary of a Recipe Collector – Layered Salad is an awesome make-ahead salad great for potlucks or family gatherings. 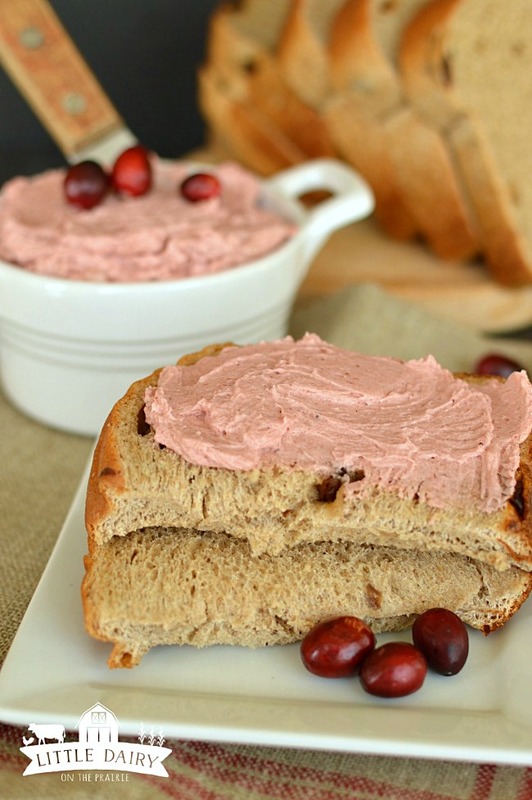 Cranberry Honey Butter | Little Dairy on the Prairie – Cranberry Honey Butter is made from whipped butter sweetened with honey and cranberries and is packed with fall flavors. 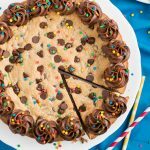 It’s perfect served on all kinds of bread! And is an absolutely gorgeous addition to Thanksgiving and Christmas feasts! 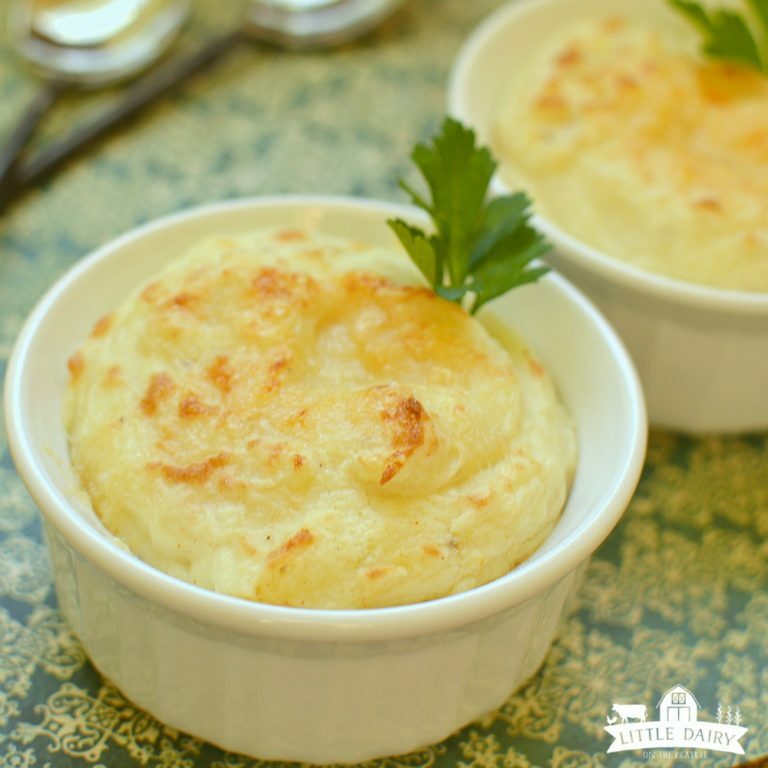 Three Cheese Mashed Potatoes | Little Dairy on the Prairie – Three Cheese Mashed Potatoes are creamier, cheesier, and more decadent than you can imagine! And, they can be made ahead of time! 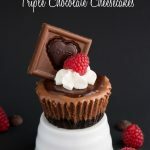 I love recipes that save me hassle right at dinner time! Shortcut Savory Stuffing | Little Dairy on the Prairie – Out of time? Don’t know how to make homemade stuffing? 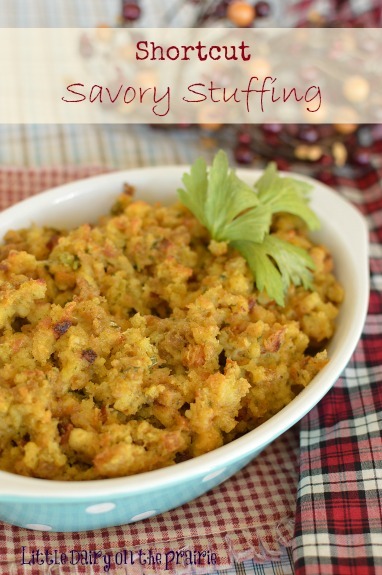 Shortcut Savory Stuffing is easy to prepare, moist and delicious! 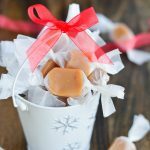 Get rid of the wrappers and no one will ever guess you had some help!